We are proud of the high-quality design of every template that we provide. 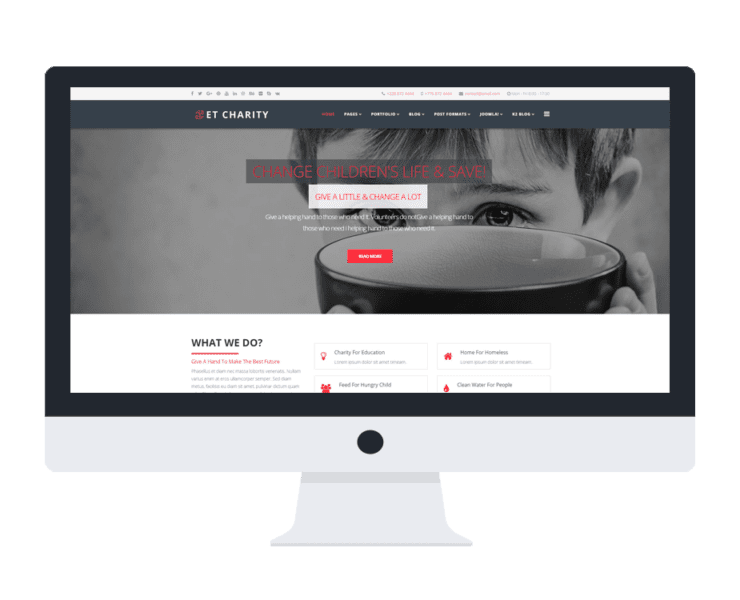 Created by highly-skilled developers, our Joomla templates always meet customers’ needs in both appearance and its full of necessary features. 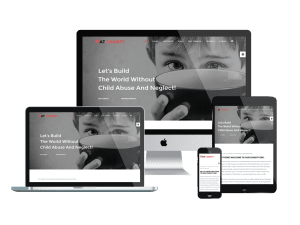 Don’t go anywhere else to find the best Charity Joomla templates, because we are here to provide you the one you find! 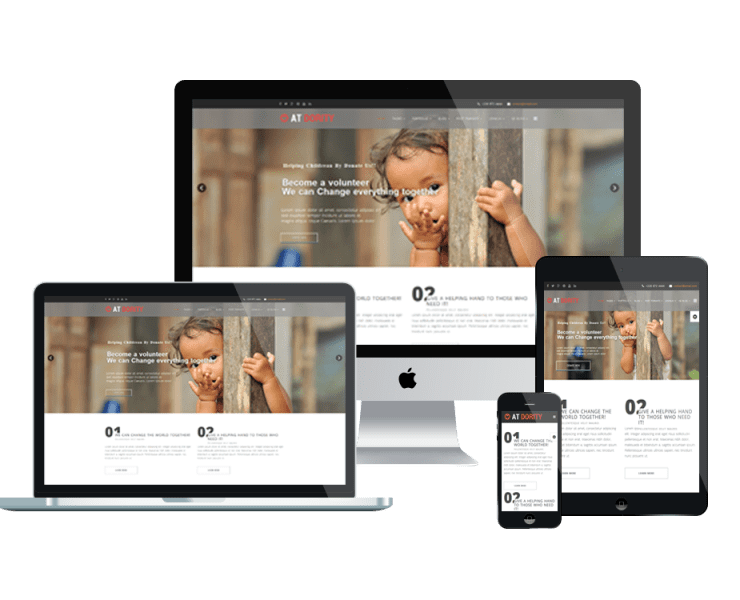 Do you know we also provide Onepage Joomla templates (Landing Pages)? Take a look here!